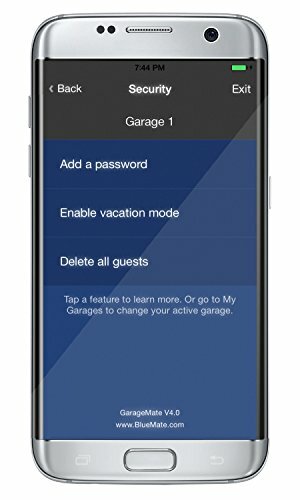 GarageMate: open your garage with your iPhone or Android. Simple. Secure. Product prices and availability are accurate as of 2019-04-18 08:52:29 EDT and are subject to change. Any price and availability information displayed on http://www.amazon.com/ at the time of purchase will apply to the purchase of this product. 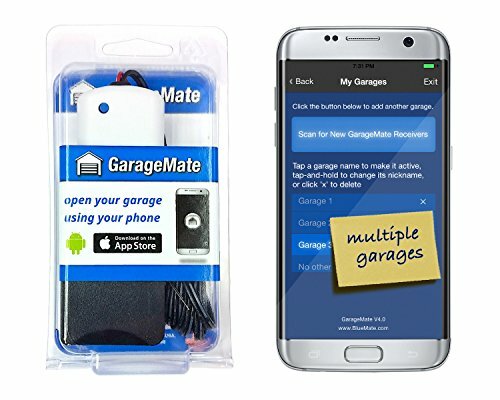 GarageMate opens your garage using your iPhone and Android. 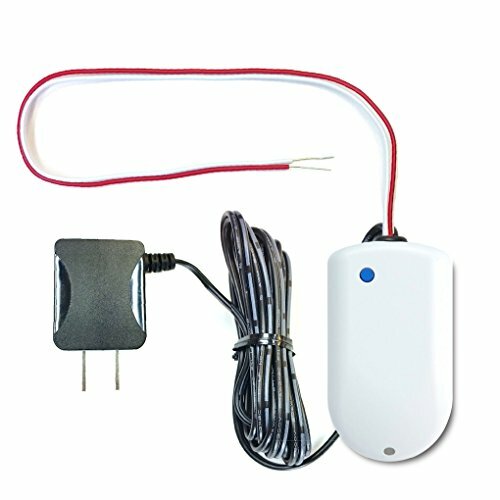 The GarageMate Receiver installs in minutes with only two wires to connect to your garage door opener and will not interfere with your existing remotes or wall console. 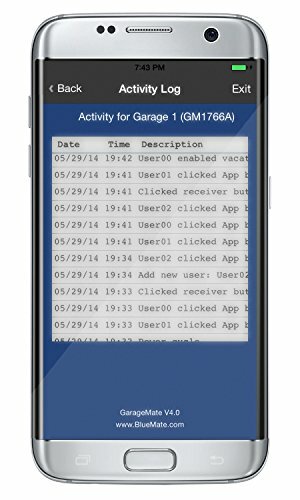 GarageMate uses Bluetooth4.0 and initial pairing requires you to be inside your garage and to hold the pairing button on the receiver for several seconds. This offers the highest level of security. 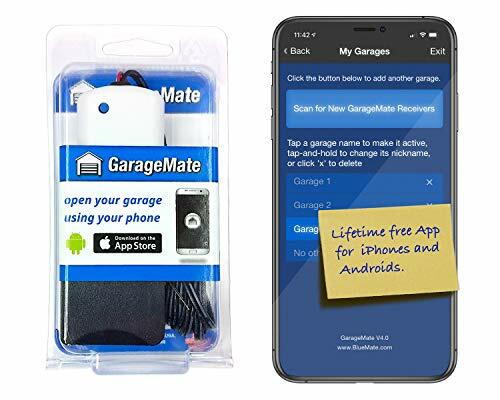 GarageMate does not use Wifi and does not connect to the Internet, which is good for cost, security, and ease of setup, but it also means you can not control your garage when you are not home or check if your door is opened or closed. 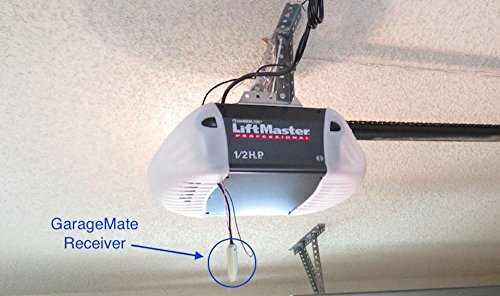 *Note some, but not all, newer (made after 2011) Chamblerlain/Liftmasters/Sears-Craftsman/Overhead Door and and a few Genies in 2012 and 2013 (serial number starts with 11, 12, or 13) have a "smart" wall switch and are not compatible. Fortunately Genie fixed this compatibility problem in 2014 but the problem remains with some, but not all, newer Chamberlain/Liftmasters. For more information visit our website, https://bluemate.com, or message us through Amazon. The GarageMate team has performed extensive fail-safe testing under extreme temperatures, high humidity, power loss problems. Backed by a 1 year warranty and expected to last for many many years. Designed, final assembly, tested, and packaged in the USA.